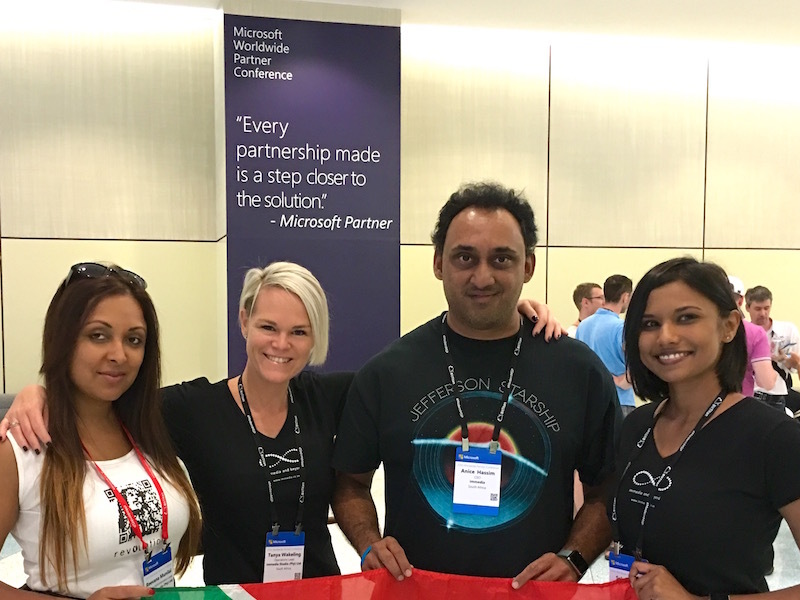 Concluding a whirlwind period of learning, immersion and travel, immedia are excited to share our experience and learnings from the Microsoft Worldwide Partner Conference (WPC) in Toronto, Canada. The Worldwide Partner Conference is an annual conference hosted by Microsoft for their extensive partner community. At WPC, partners learn about Microsoft’s roadmap for the upcoming year, build connections and collaborate with other partners, share best practices, experience the latest product innovations, and learn new skills and techniques. There are also keynote addresses from Microsoft executives, featured speakers, business-track specific offerings, and hundreds of sessions. We have been lucky enough to attend this year’s WPC, our second one ever, and are looking forward to sharing our experience and learnings with you! Attendance is FREE but seats are limited so please fill out below to RSVP.